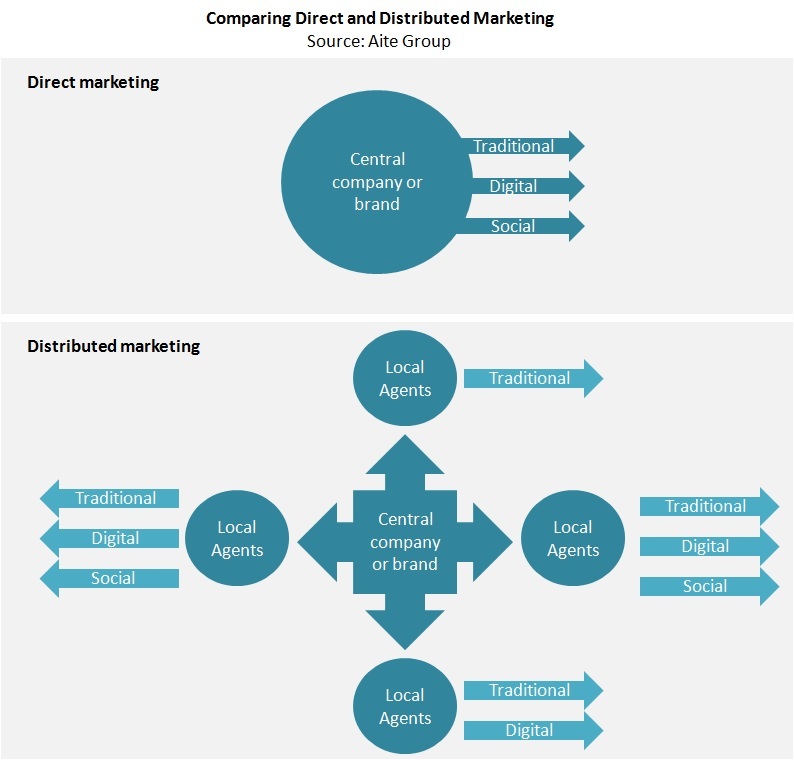 Insurance players must select marketing vendors that support a distributed model and integrate with legacy systems. Boston, February 5, 2015 – Marketing is expanding to include a broad array of digital and social channels, which will help insurance companies establish connections with customers—something they've struggled to do in the past. While traditional marketing channels still dominate the industry, insurance agencies that have adopted advanced digital marketing techniques are growing faster than those that haven't, and all insurance players can benefit from vendors' solutions for marketing across these next-generation channels. This report is based on a 2014 online survey of financial advisors, a 2014 online survey of independent property and casualty insurance agencies, and an examination of marketing-related solutions, and it overviews the marketing life cycle as well as marketing solution providers to enlighten the insurance industry on the vast number of marketing management and automation options available. This report outlines the solution capabilities for 40 vendors: Act-On, Acxiom, Adobe Suite, Agency Command, Astonish, Balihoo, BrandMuscle, Buffer, Direxxis, Distribion, EarthIntegrate, Emerald Connect, Engage121, Everypost, Forefield, Hearsay Social, HNW, Hootsuite, HubSpot , IBM Suite, IFTTT, LeadMaster, MarcomCentral , Meltwater, Mindmatrix , Oktopost, Ontraport, Oracle, Saepio, Salesforce, SIM Partners, Sitecore, SocialBro, Sprinklr, Telerik, Twitter, Velocify, Viralheat, WebDAM, and Yext. This 43-page Impact Report contains 20 figures and 11 tables. Clients of Aite Group's Life Insurance or P&C Insurance services can download this report.